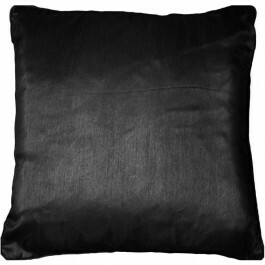 Our faux silk cushion cover in silver colour boasts pure simplicity in design while creating a modish look. 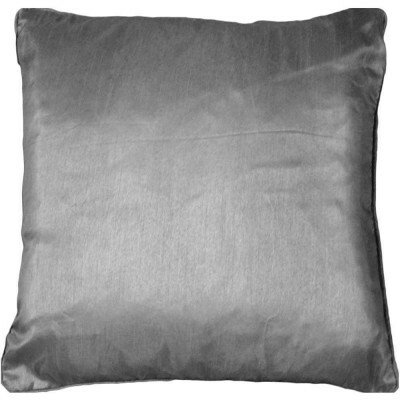 You will surely love its graceful silver tinge in plain pattern, perfect for adding a chic and style to your interior. 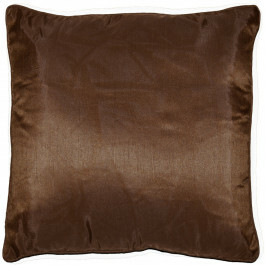 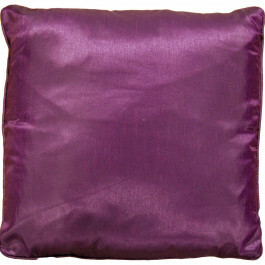 Our silver cushion cover will accolade both modern and traditional decor. 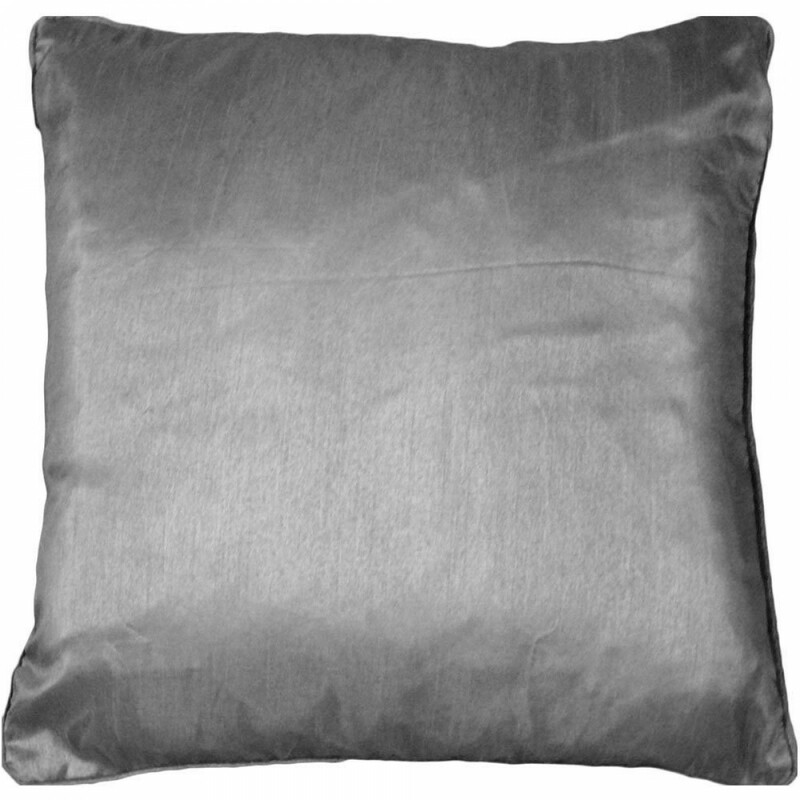 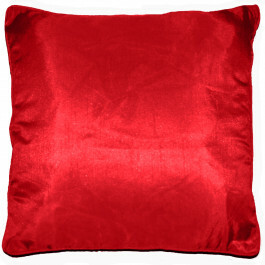 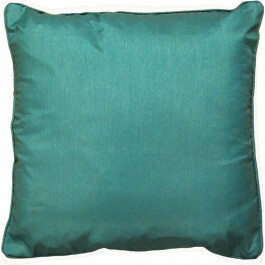 This silver cushion cover is available in one size to suit every requirement.